Greg writes for Search Engine Land. It seems he is now One Of The Chosen, albeit briefly. 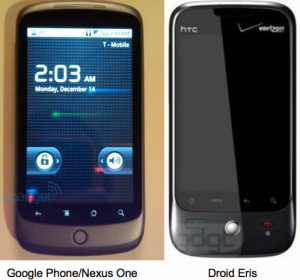 He has touched the Nexus One. His report his here. Namaste, Greg.